The public has until the close of business on Friday to comment about the value added tax (VAT) Commission’s report suggesting a further six items be zero-rated. The panel earlier in August published its report suggesting white bread, bread flour and cake flour, sanitary products, school uniforms and nappies be added to the current list of 19 VAT free items. The panel was announced in May amid outage from trade unions and civil society about the VAT hike to 15% on April 1 as government moved to stabilise the fiscal deficit. Head of tax and financial sector at National Treasury Ismail Momoniat told Fin24 on Friday that they will start putting the submissions together at the end of the day and begin considering the suggestions. He was unable to confirm whether further VAT free products will be announced in the Medium-Term Budget Speech in October saying this will depend on the parliamentary schedule. 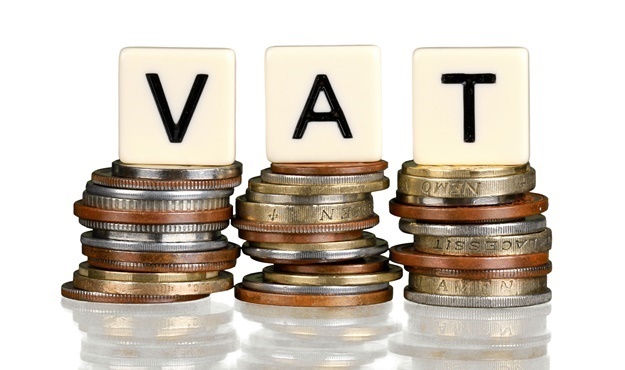 The VAT panel projected that the five extra products becoming zero-rated will cost the fiscus around R4bn while Treasury had hoped to raise approximately R22bn in extra revenue, with the 1%-pint hike. While the chicken industry said it would continue to lobby to have chicken pieces added to the basket of zero rated goods, Judge Dennis Davis commented to Fin24 that it’s unlikely extra items will be added to the VAT free list, aside from the panel’s recommendation. “The problem about it is, that there’s no money and it’s about time people understood that, meaning we’re running on empty…so the question is, if you’re going to have an expansive range of zero-ratings, what was the point of the 1% [point increase] in the first place?," Davis, who chaired the Davis Tax Committee said. Davis added that the VAT panel had to deliver a balancing act and to try to make sure the deficit is as small as possible while providing relief to poor people from the increase. “It’s the best you can do in a very bad situation,” Davis said. Davis maintains that poor people have borne the majority of the burden in “the last ten years of depravity and corruption". He said that suggestions to create a wealth tax however would not have brought in the revenue figures that the VAT hike created. The Nugent Commission of Inquiry, which is probing administration and governance at the South African Revenue Services (SARS) heard this week from Treasury officials that the 1%-point VAT hike was due to mismanagement at SARS which had a R48.2bn shortfall in their collection target in 2017/2018. The public can comment on the VAT panel’s report on zero-rated items by sending an email to vatsubmissions@treasury.gov.za. <b><a href="http://www.fin24.com/Newsletters/?mobile=false">SUBSCRIBE FOR FREE UPDATE</a>:</b> Get Fin24's top morning business news and opinions in your inbox.